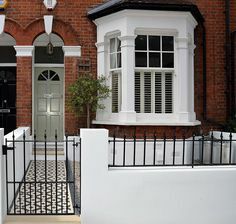 Wrought iron fencing gives any property a distinguished, traditional look that is very appealing. 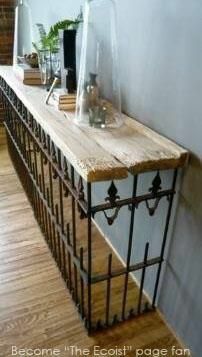 Used for both decoration and functionality, it is made from iron and other types of metal including steel. 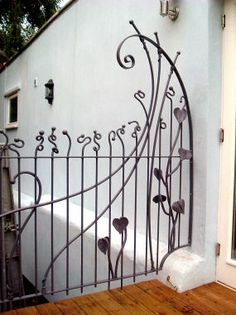 Wrought iron or metal fencing is worked in a variety of ways to produce a wide range of specific styles. The bars, rails and caps are combined to form a unique package. On this page of the Fence Guides website we will help you evaluate this type of fencing and decide if it is right for your home or business project. 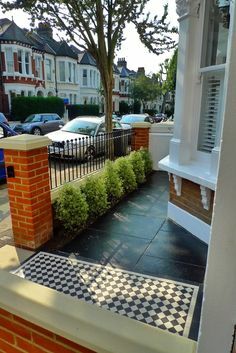 We provide you with details about types, maintenance and whether installing it yourself is a viable option for most homeowners. All of our fence guides include current fence prices because we know that cost is an important factor in the fence choices made by home and business owners. As you might expect, wrought iron fencing is relatively expensive when compared with chain link, wood or vinyl. 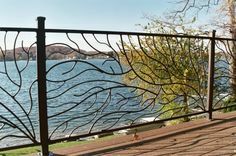 Depending on the height and how elaborate the wrought work is, expect wrought iron fence price estimates in the range of $24-$34 per linear foot. While expensive, with the durability it offers along with the enhanced appearance and increased value it gives your home, wrought iron provides good long-term value for the homeowner. Table 1: Comparison of Wrought Iron Fencing Costs for Standard, Mid-Range and Top Quality Fencing. 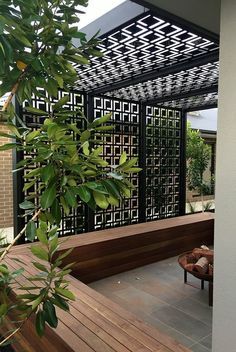 This type of fencing can be an installation challenge, especially when masonry walls or other types of structure are integrated into the project. If you’re considering doing the work yourself, you should be comfortable working with concrete and have skills in using a level and chalk line in order to ensure the base mounts for the fencing are level and in line. 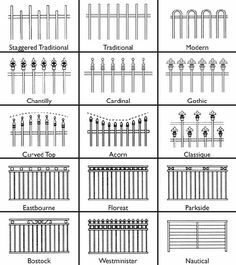 On a typical wrought iron fence job, 20% to 25% of the total cost is labor for installation. If you planning a DIY project, that’s what you can expect to save. With the difficulty of doing the work correctly, many homeowners choose to hire a contractor in order to get a professional installation. Before you get started, consider getting several competing estimates from fence contractors in your area. You’ll find out how much you can save by doing it yourself versus the tradeoff of letting a pro do it. 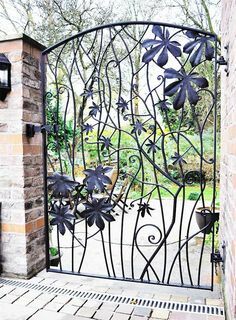 Wrought iron or metal produce a classic look and work well with both traditional and contemporary types of home architecture. The durability is outstanding, and most fences made from this material will last for 50 years or longer with proper maintenance. Pre-painted fencing is available in black, gray, white and other popular colors. 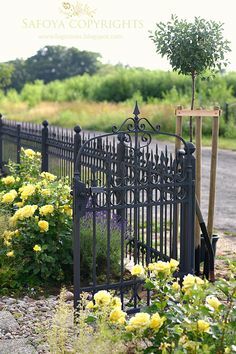 Height for wrought iron fencing is most commonly 4’ to 6’ in residential settings, and fencing up to 8’ is available for commercial and industrial use primarily. You’ve got several installation options including mounting the fence flush to the ground with posts set in concrete, or installed on top of brickwork or an existing concrete wall. 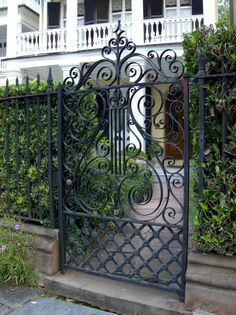 Matching gates for walkways and driveways, including those with automatic openers, can be used in any wrought metal or iron fence installation. 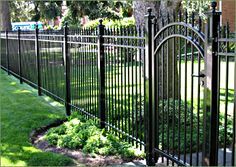 Wrought iron fence produces a strong perimeter for any yard or area within a larger property. In residential settings, it works well to keep children and pets close to home while keeping out unwanted dogs from the neighborhood. It offers medium security, though a 6’ fence is better than a 4’ fence for security purposes. In commercial and industrial setting, wrought iron fencing is used for appearance and security. It’s distinct form provides clear boundaries to the property as a whole or to areas off-limits to unauthorized personnel. An 8’ fence is an excellent deterrent to trespassers too. The single-largest drawback to this type of fencing is that it does not offer significant privacy. This is a fairly low-maintenance type of fence. Using a power washer to clean it as needed, perhaps once or twice per year, is all that is required until the paint begins to fail. You’ll typically need to repaint the fence in 12-18 years depending on climate factors in your area. If it is anchored in masonry, concrete or brick repairs may need to be done as well. With consistent upkeep, a wrought iron fence will have a nearly unlimited lifetime. Free fence installation or repair estimate from our local contractors. By submitting this form you authorize home improvement contractors to contact you with the details provided in order to provide your no-obligation estimate for fence repair or replacement. We respect your privacy and will no share your information with anyone else, other than for the purposes stated here. 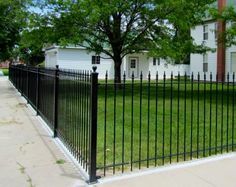 The Fence Guides weiste and company was setup to provide consumers across the USA with information on replacing their home residential fencing. Our detailed guides and price pages provide information on all types and styles of fencing including installation, maintainence and pricing information. Working closley with fence specialist across the USA we aim to provide comprehensive consumer advice and information. You can learn more about our company and visit our about page or connect with our main contributor, Thomas Johnson. 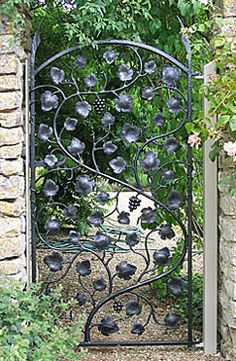 If you're looking for more great Garden Fence Ideas then visit our Pinterest Board. American Fence Association The American Fence Association (AFA) represent the fencing, decking and railing industry. Protecting consumers and representing registered contractors. 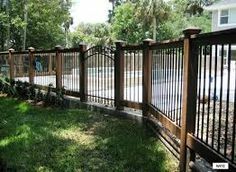 Vinyl Fence, Deck and Railing Manufacturers Association An official Division of the AFA, they represent the interests and serve the needs of all vinyl fence, deck and railing related companies. FenceWeek Bringing you news, advice and guidance from industry experts and other consumer in the world of fences.